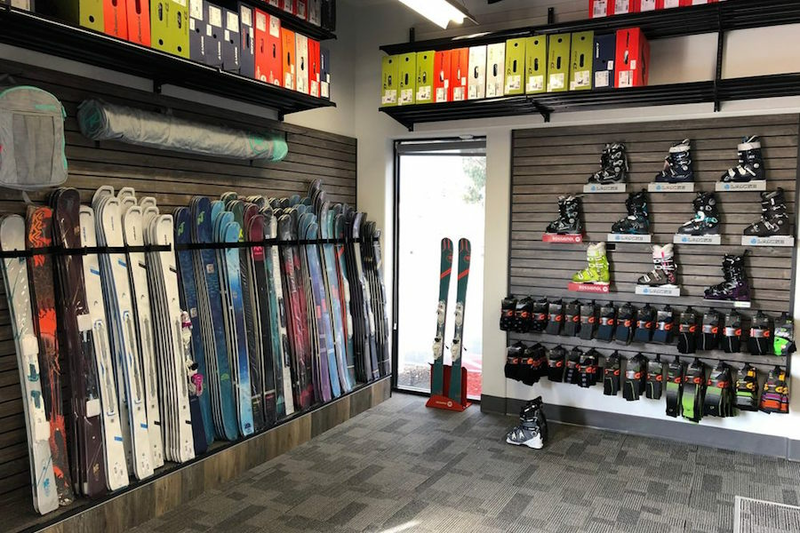 A new ski and snowboard shop has debuted in the neighborhood. Located at 2306 Newport Blvd. in Costa Mesa, the newcomer is called OC Snowsports. According to its website, the establishment "is built around combining mountain-town expertise and selection, with home-town service and convenience," offering bootfitting, rentals, repairs and more, alongside award winning equipment and apparel. OC Snowsports has proven popular thus far, with a five-star rating out of three reviews on Yelp. John B., who was among the first Yelpers to review the new spot on Nov. 20, wrote, "This is the kind of complete shop you're used to seeing only if you go to the mountain. ... The shop is brimming with high quality inventory for your every snow sport need. This is definitely a one stop shopping store including apparel to keep you warm, comfortable, and looking good." "Darryl was very welcoming and Joe helped my dad find the perfect boot that fits his size and the type of skier he is," shared Yelper Brielle J. "I'll definitely be back. Everyone really knew what they were talking about and helped us understand every aspect of the boot." Intrigued? Stop in to try it for yourself. OC Snowsports is open from 10 a.m.-7 p.m. on weekdays, 10 a.m.-6 p.m. on Saturday, and 11 a.m.-5 p.m. on Sunday.